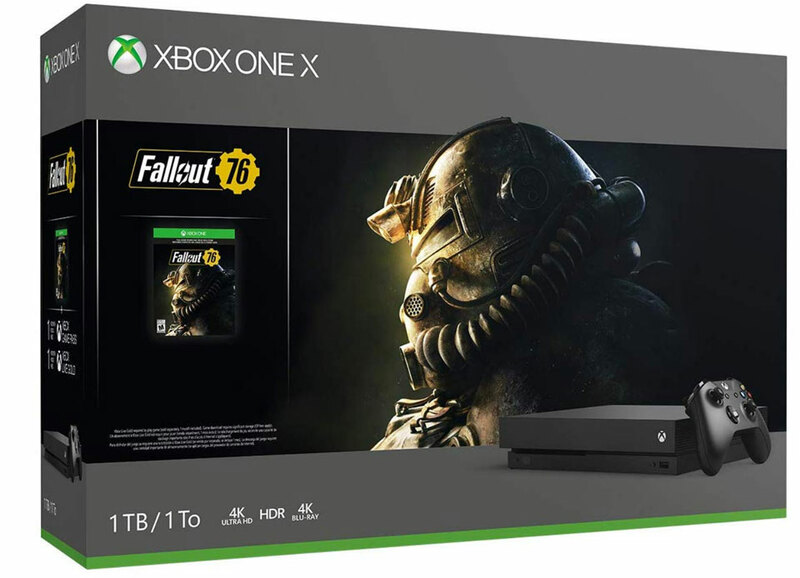 Here’s a pretty good deal on an Xbox One X 1TB console with Fallout 76. Right now you can get the discontinued bundle in black finish with one matching remote for $389.95. The bundle comes with the usual stuff: 1-month Xbox Game Pass trial and 1-month Xbox Live Gold (required to play game), along with a code to download the full version of Fallout 76. These won’t last, so jump over to Amazon before they run out. Previous Previous post: Xbox Owners, Ever Notice You Can’t Get Most Paramount Movies in 4k?